Ahlec Solar is a family owned business based on the Sunshine coast that has been installing Solar PV across Queensland since 2010. - We do not use sub-contractors, with all of our installations carried out by our own in house electricians. - We are licensed electrical contractors which means that we can and do employ our own teams of installers to carry out the work. 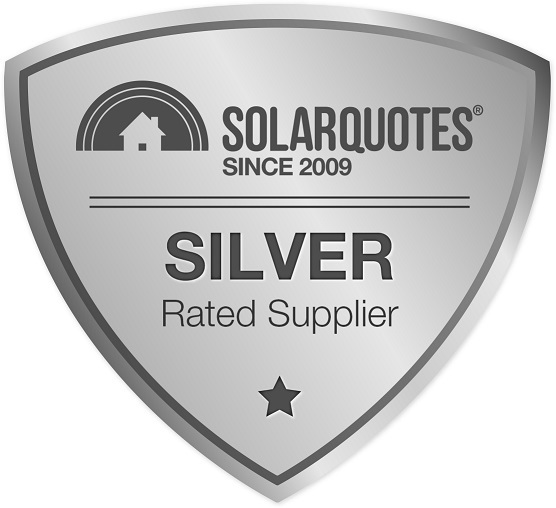 - The whole process is carried out in house from a site visit to explain how Solar PV will work for you right through to completion of the Solar system installation as well as a post installation follow up service. 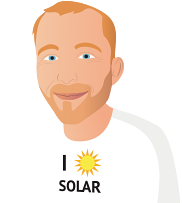 - As Solar installers we have carried out many thousands of Solar PV installations which is why we really understand Solar PV. - We supply Solar PV systems which are grid connected and we also supply off grid solar systems with batteries for the more remote situations. We found it was difficult to compare systems and potential value for money, particular with a poor understanding of technical details. However the Ahlec rep was up front and honest about potential issues regarding an asbestos backing board in the meter box, issues which other reps avoided. The installation team were great - very polite, helpful and knowledgeable when working here on a very hot day, leaving everything clean and tidy. Really impressed with AHLEC's level of service. Andy from AHLEC visited our property and guided us through the options, answered all of our questions and explained really well how the new system was going to work for us. Sam & his team arrived promptly and installed the new solar system as well as LED lighting. Really neat work no complaints at all. Also set up the solar system so that we can see it working on our mobile phones. 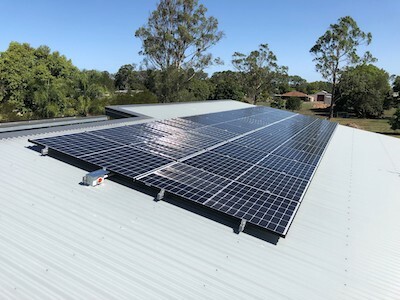 Overall, we were impressed with AHLEC's attention to detail and professionalism from start to finish and would not hesitate to recommend them to anyone else in the market looking for competitive solar systems on the Sunshine Coast.